Everything you need to know about supervising primary pupils during the lunchtime break is covered in this handbook. issues for head teachers and managers of lunchtime teams. 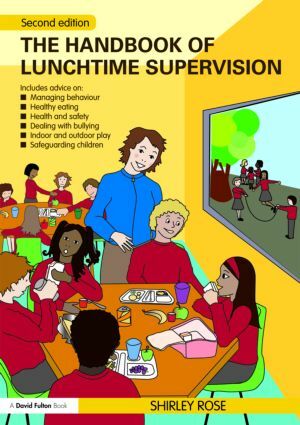 A Handbook of Lunchtime Supervision is essential reading for lunchtime supervisors and teaching assistants with all levels of experience, and can be used as a training manual by head teachers or senior managers of lunchtime teams.